The proposed 31 lot residential land subdivision is located at Garfield Road East, Riverstone. 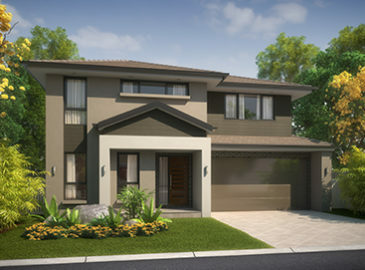 New lots range from 272m² to 443m² to provide various types of new dwelling for any purchaser who wishes to secure land in Riverstone set among other new homes presently under construction. 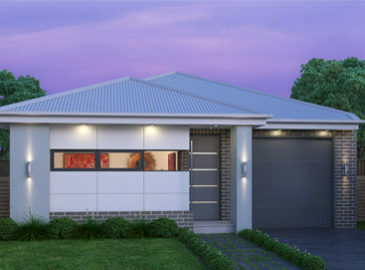 The new land release is within close distance to Bunnings, BWS, chemists and Riverstone Train station, schools and a short drive to Rouse Hill Shopping Centre. Make your inquiry now and become part of our Clearstate Project Marketing email database to be informed about any upcoming land, please leave your details with us by emailing.